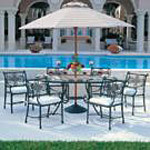 Welcome to the Four Seasons Outdoor Living O.E.M. 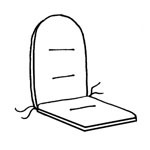 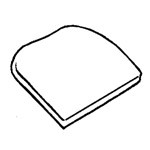 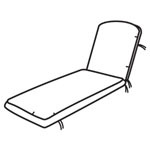 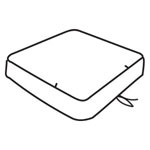 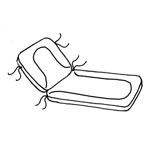 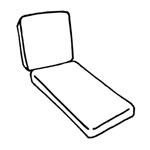 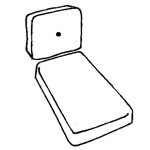 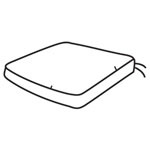 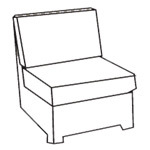 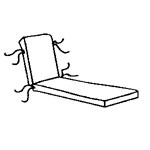 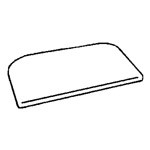 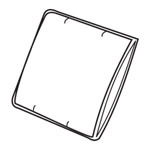 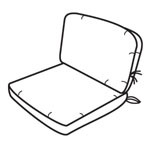 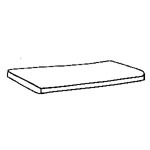 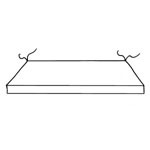 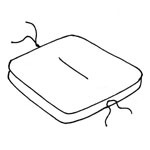 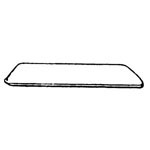 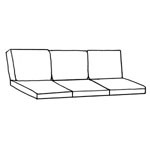 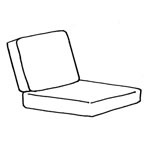 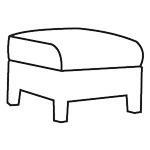 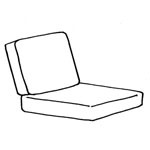 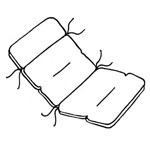 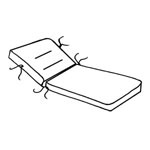 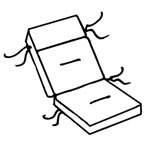 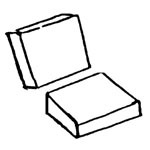 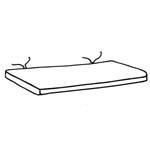 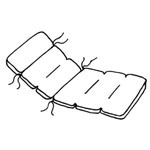 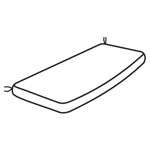 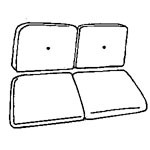 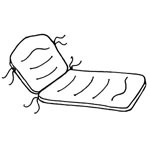 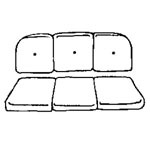 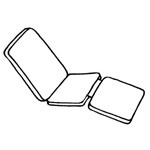 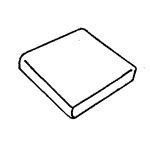 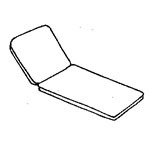 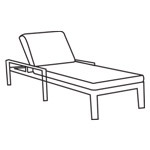 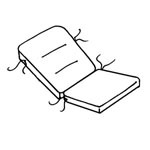 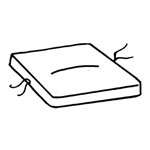 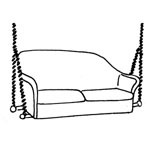 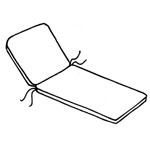 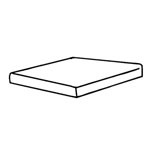 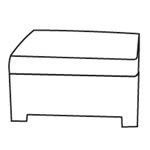 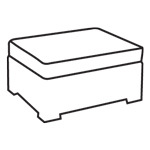 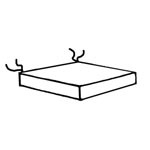 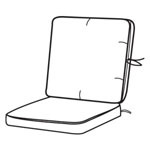 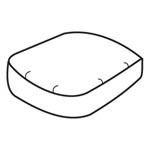 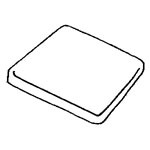 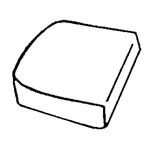 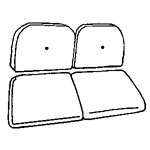 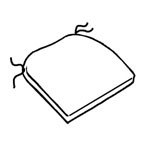 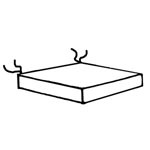 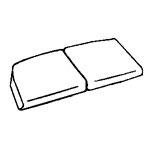 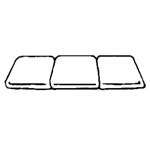 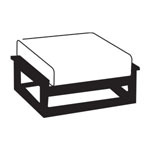 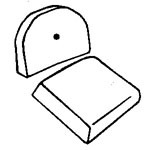 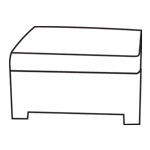 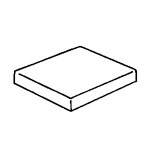 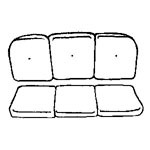 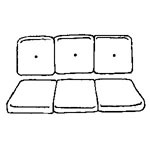 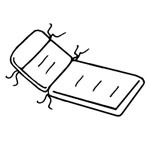 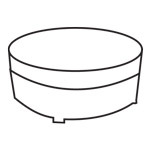 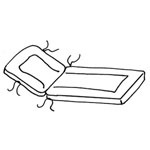 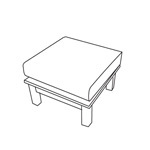 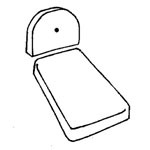 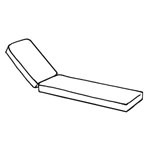 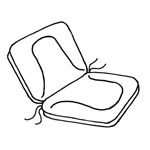 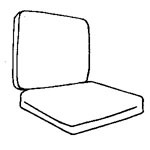 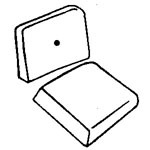 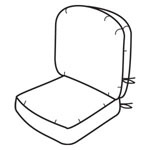 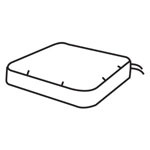 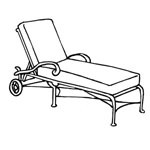 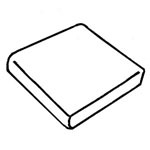 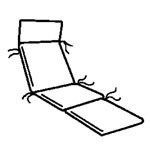 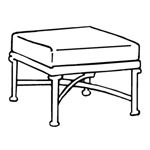 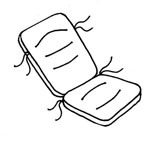 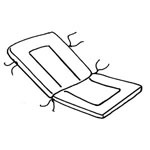 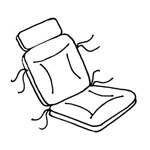 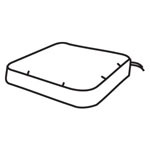 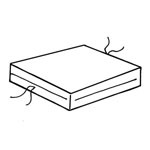 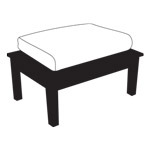 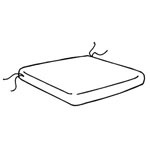 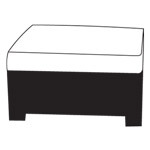 (Original Equipment Manufacturer) Replacement Cushions Section. 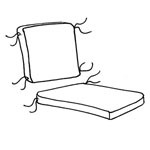 We recommend only ordering these cushions when the exact manufacturer and collection is known. 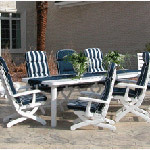 Our production time runs 2 to 3 weeks. 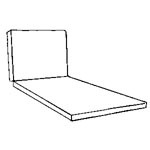 If you are ordering around a holiday such as Memorial Day or 4th of July, please note there may be delays. 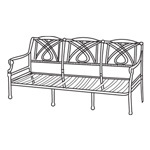 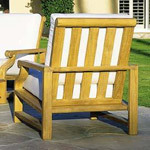 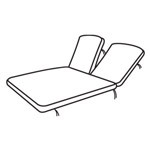 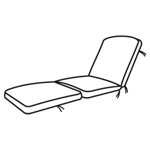 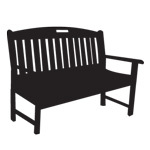 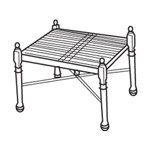 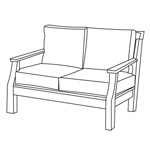 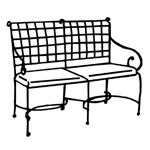 We offer Outdoor Replacement Cushions for the following Outdoor Furniture Manufacturers. 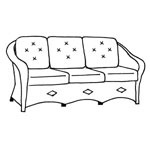 PLEASE NOTE WE DO NOT SELL FURNITURE ON THIS WEBSITE. 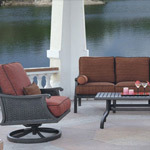 Windham Cast, Lloyd Flanders, Evolutif Resin, Hanamint, Brown Jordan, Kingsley Bate, North Cape International, Chicago Wicker, Tropitone, Mulia Perkasa, Ebel, Outdoor Lifestyle, New River, Erwin & Sons, Palm Springs Rattan, Garden Classics, Grosfillex Resin, Cast Classic Landgrave, Jensen Jarrah, Cebu, WhiteCraft, Poly-Wood, Patio Renaissance, Gensun and Kettler Resin. 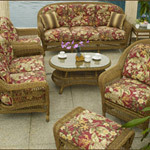 We have many other OEM collections that are not shown on this site. 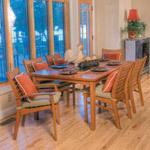 These collections are Agio, Alfresco Home, Breezesta, Carter Grandle, Dura Wicker, Evolutif, Fifth and Shore, Fortress, Gloster, Kensington, Lane Venture, Master Wicker, Meadowcraft, Meridian, OW Lee, Paragon Casual, Pelican Reef, Ploss Teak, Riata Garden, Royal Teak, Seaside, Skyline, Source Design, Summit Designs, Tickle Imports, Tommy Bahama,Tradewinds, Wicker Place and Windham Castings. 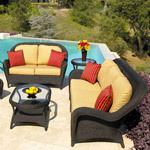 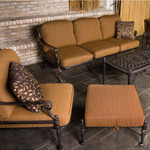 Please call us at 877-567-1009 and we will accomodate you with your replacement cushion needs. 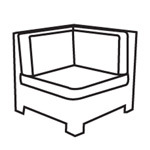 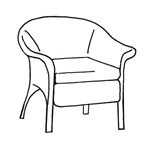 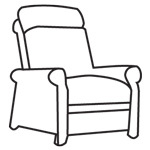 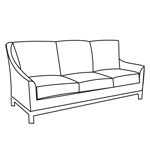 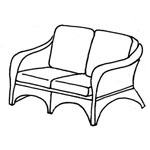 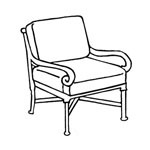 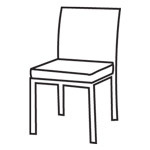 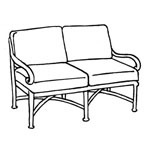 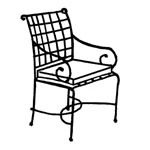 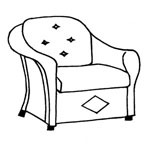 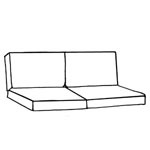 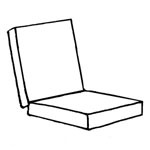 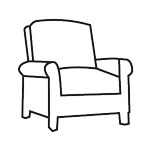 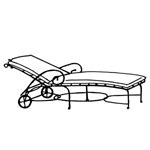 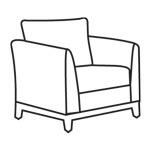 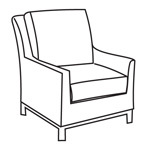 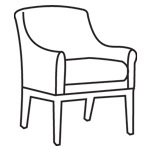 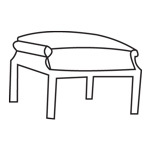 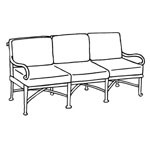 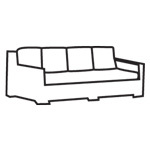 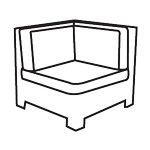 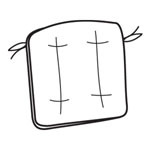 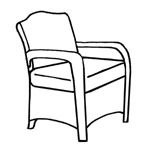 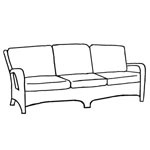 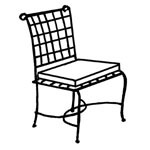 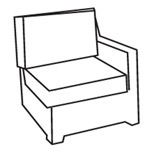 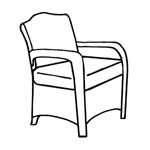 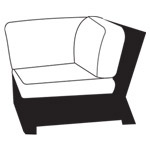 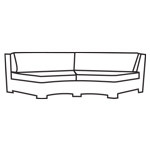 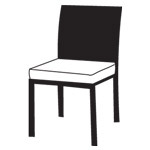 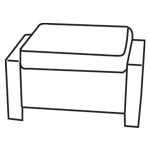 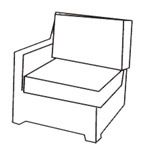 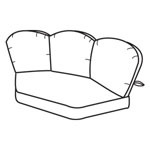 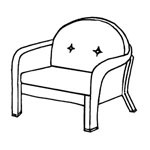 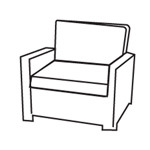 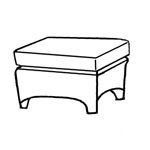 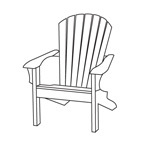 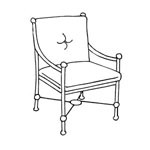 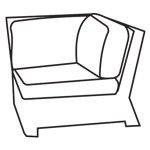 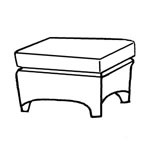 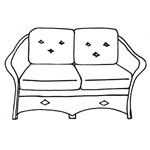 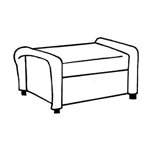 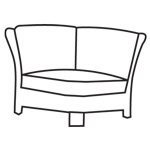 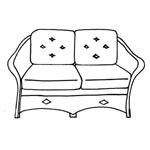 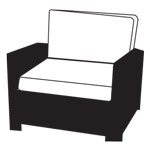 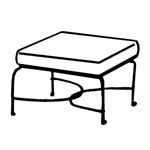 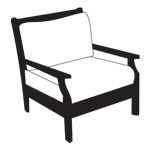 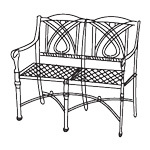 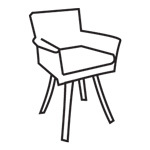 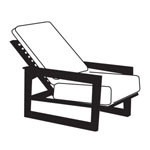 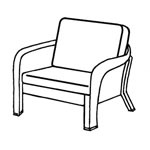 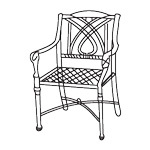 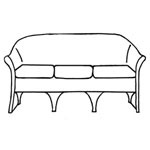 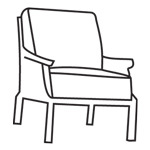 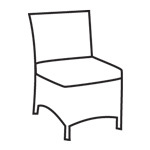 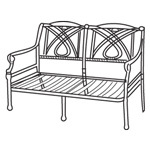 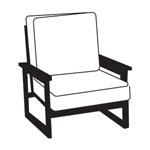 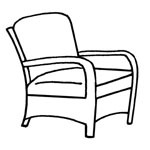 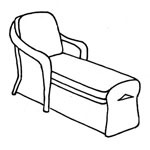 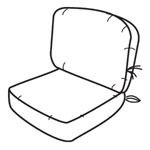 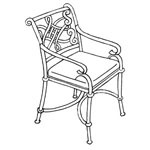 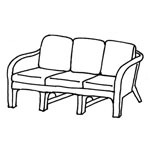 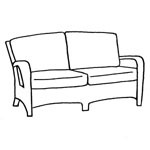 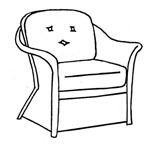 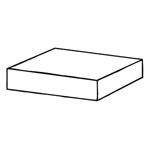 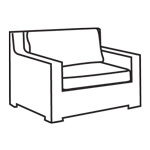 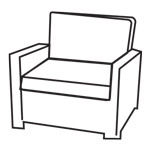 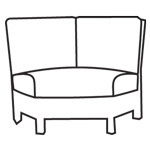 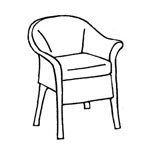 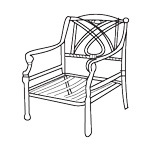 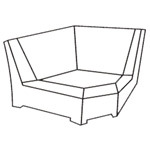 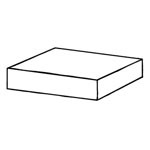 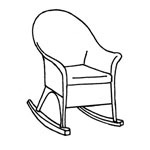 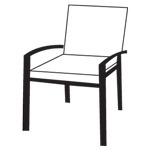 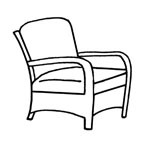 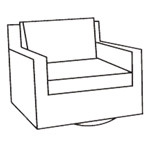 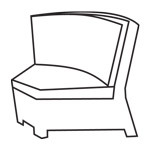 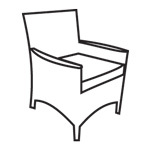 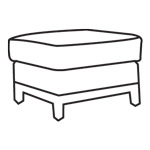 Line Drawings may not illustrate cut-outs, radius cuts, tapering, or ties & zippers.We do not recommend using the following cushion patterns on any other furniture except for the collections presented. 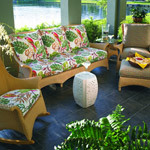 All patterns are specifically designed for each collection and should not be ordered using the measurements alone. 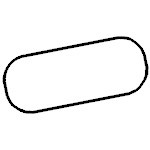 No alterations can be made within our O.E.M. 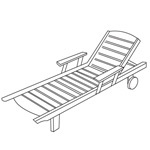 Collection. 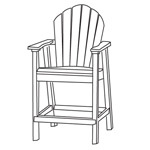 Our products are proudly manufactured in the U.S.A. and are backed by a one year warranty and customer satisfaction guarantee. 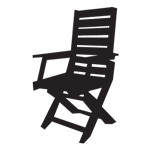 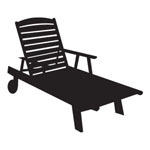 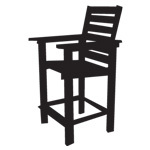 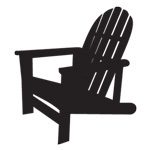 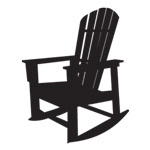 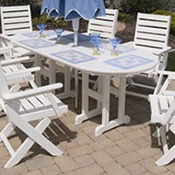 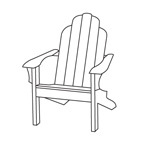 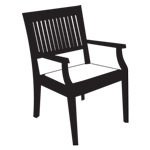 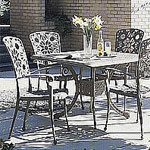 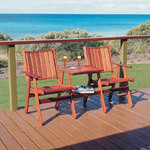 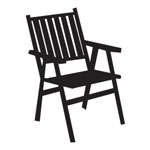 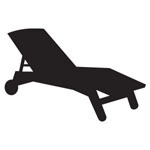 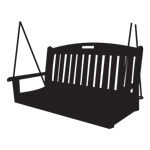 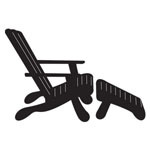 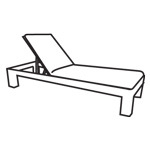 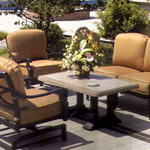 Please scroll down to find your Outdoor Furniture Manufacturer below (or in the menu to the left). 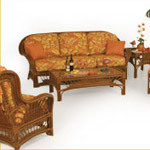 If your collection is not shown, please call us as we have many other collections available. 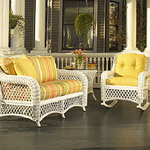 If you have any questions please call toll free 1-877-567-1009. 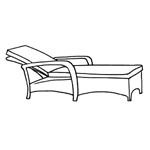 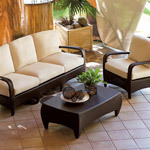 PATIO RENAISSANCE Monterey (2 pc) Lounge Chair. 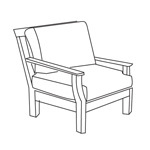 Also fits Rocker, Glider, Spring chair, Left Corner and Right Corner. 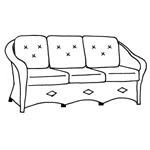 Order multiple sets for loveseat and sofa. 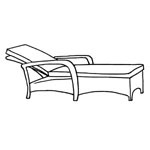 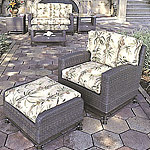 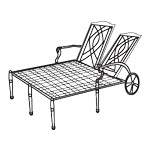 PATIO RENAISSANCE Venice (2 pc) Lounge Chair. 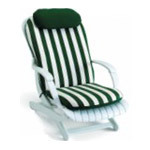 Also fits Swivel Rocker & Spring Chair. 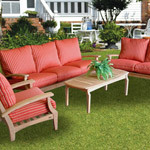 Order multiple sets for loveseat and sofa. 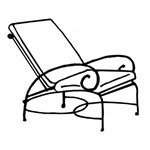 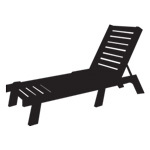 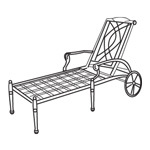 PALM SPRINGS RATTAN & GARDEN CLASSICS Paradise Lounge Chair (2 pc) with welt. 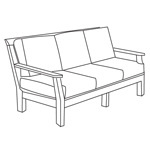 Order 2 for loveseat and 3 for sofa.